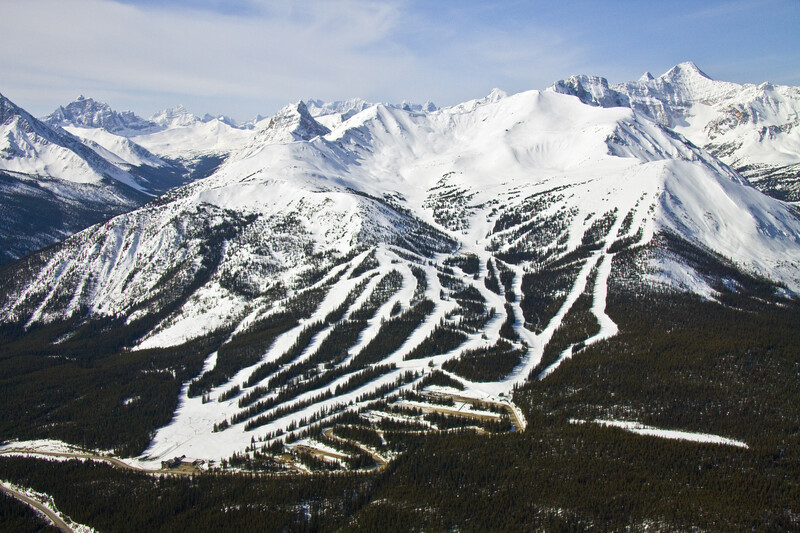 What's the weather forecast for Marmot Basin this week? Check out the long-range weather forecast for Marmot Basin, including temperature, predicted snowfall and wind details at the summit and base throughout the day for the next week. Tab over to overview or Hour by Hour for alternative views of the Marmot Basin weather forecast. A few inches of snow this morning made for excellent skiing all day. Fantastic Sat at Marmot! Lots of fresh snow and perfect temps. While not everything’s open yet. Coverage is good Especially for early season. Great day of skiing yesterday. Great Packed snow on all of frontside runs. Hwy 16 is fantastic. Tracked powder all over Tres Hombres needs selective logging. How's the snow out there? The base is decent by Marmot standards but a lot of runs still closed... Have they had freezing rain or too windy or... ?? Anyone know how to find the daily hours of operation? Wicked conditions for mid april, nearly mid winter conditions, not slushy or grabby, only a bit crusty down low in the early a.m.